Chronic pain is one of the most hated and unwanted pain that most of the patients don’t want to experience, and with good reason. The health insurance challenges with chronic pain must be tackled with great care. Moreover, the presence of complications in between and the effective practices to overcome them is also of great concern. Since the provisions of ACA (Affordable Care Act), the rise in the number of patients with chronic pain is one of the most vulnerable observations. The number consummates the chronic pain patients that were somehow unable to avail the health insurance. You must follow one of the following ways for making successful navigation with chronic pain with great ease. The two health and human care service departments have now considered chronic pain as one serious issue. The observations made have shown that there are quite tough mental, physical as well as emotional challenges that a patient faces during chronic pain. The goal of affordable care act is to provide help and care to chronic pain patients. If you are unable to avail health insurance, then you need to contact your human resource department. This is essential as the changes in the updated ACA allows the department to explain the available plan levels and then give you the authority to choose the most suitable and best plan for you. Considering the internet and then searching for the ACA official website really makes a noticeable difference in getting you the qualifying plans from state and to examine the benefits and subsidies. Moreover, the FAQs section is there for your help. 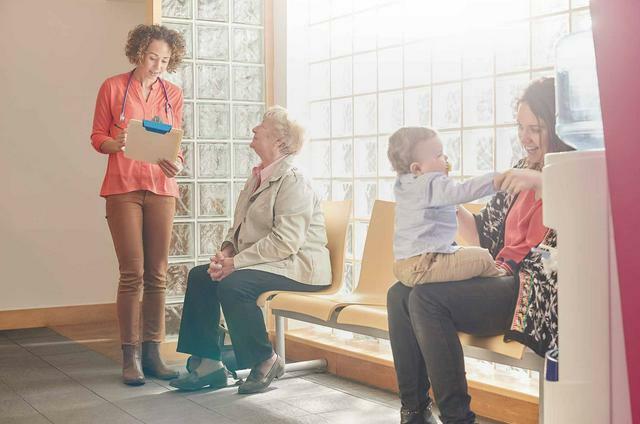 The patient-centered subsidiary given the name “medical home” which is also known as primary care physician is far more comprehensive under the ACA. Many plans are being sent to medical homes. You must not forget that your medical home is also charged with coordinating care and communicating directly with you. Here, you also need to know that the appointments and refills are done at the pharmacy.